There's cleaning and then there's steam cleaning. 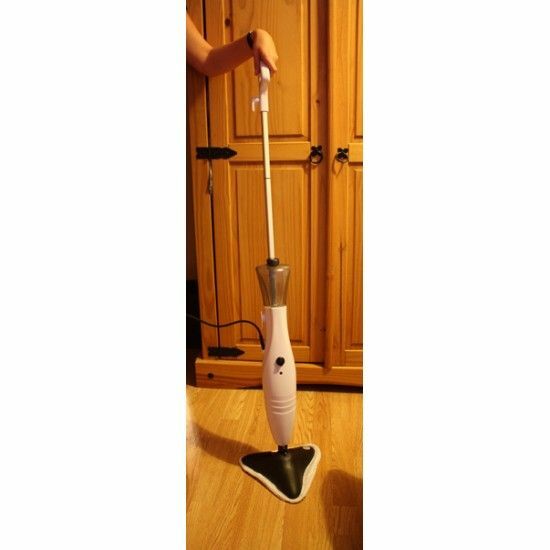 Theres cleaning and then theres steam cleaning so throw away your old mop and bucket and embrace the power of steam with this lightweight Steam Mop. No more chemicals, harness the power of steam to clean, deodorize and sanitise tiles, laminate, parquet, marble & carpeted flooring. Easy to assemble, easy to use - I love it. Mopping the kitchen and bathroom floor was a job I hated until our steam stick arrived. It heats up in 30 seconds and is ready to go and perversely, I quite like seeing how much dirt has been lifted off. 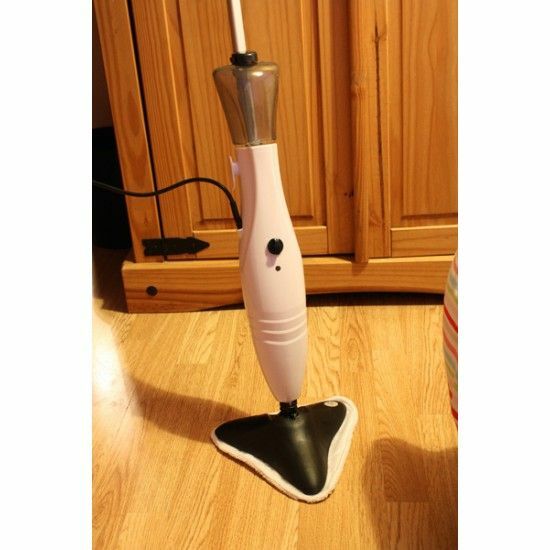 It is light to carry and very easy to use and has made a huge difference to my motivation to cleaning floors. You have to be careful not to pull the cloth off as it's a bit of a faff (and hot!) to put back on but once you have the hang of it, it's simply brilliant. Never miss out on our latest products and biggest deals.